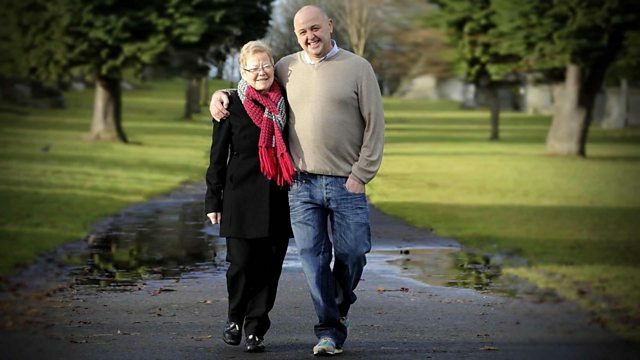 Tommy Whitelaw, who was his late mother's carer, calls for more support and respect for people living with dementia. Recorded in front of a live audience at Somerset House. Tommy Whitelaw, who was his late mother's carer, calls for more support and respect for people living with dementia. "If we really are going to make a difference to each other we have to change the conversation from 'what's the matter with you' to 'what matters to you'". Recorded in front of a live audience at Somerset House.